On July 28th Andrew Palau’s City Fest Eugene (Good News in Lane County at PK Park) took place where thousands gathered, and many made decisions to follow Christ! 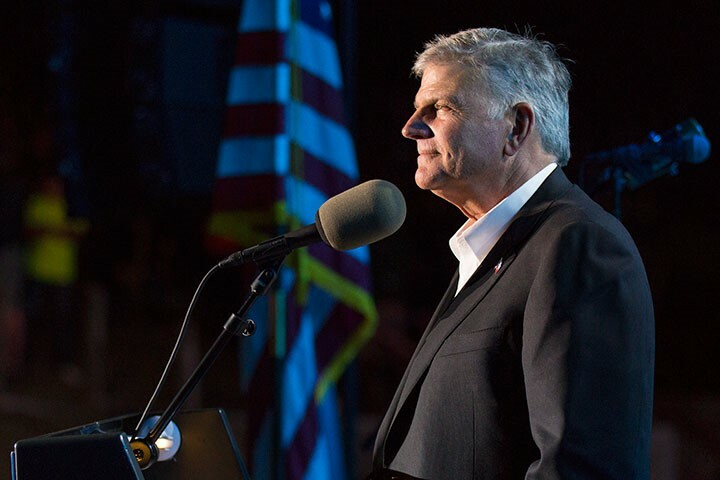 Between August 1 through 13, Franklin Graham launches his 7-city Decision America Pacific Northwest Tour in Oregon (Medford, Bend, and Portland); and Washington (Tri-Cities, Spokane, Tacoma, and Monroe). 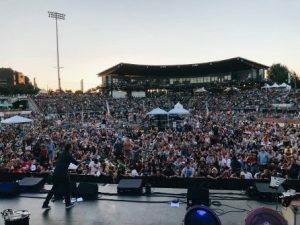 As a warm-up to the Northwest, he had well-attended Festivals in ten towns throughout California between May 20 to June 5. The proclamation of the gospel of Jesus Christ IS the *best* thing that can be done for any city – because it has the power to transform individuals, communities, cities, and regions! These events are all free, but, they do cost money and take a lot of volunteer effort to put on. 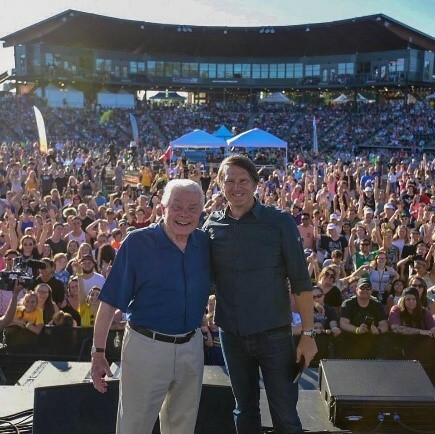 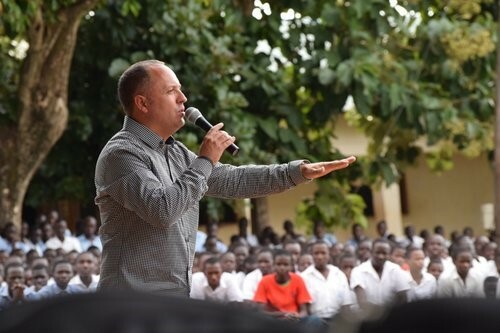 So, this is a special opportunity for the church to be the Church in the NW and not just show up to spectate but to give and serve as Volunteers in one of the greatest awakening opportunities in recent history here. Make sure you don’t sleep through it…because who knows how God might change lives and landscape… and you wouldn’t want to miss out!